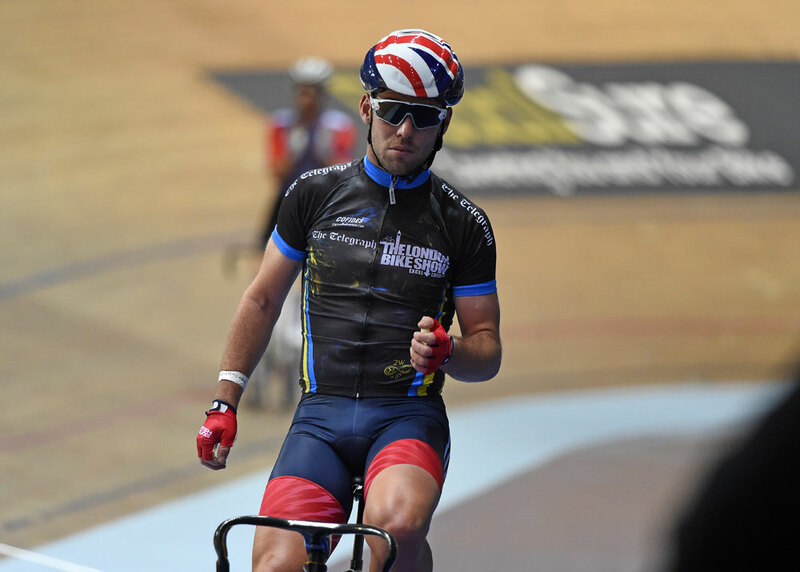 Mark Cavendish returned to the track for his first competitive outing since September as he took part in round five of the 2015/16 Revolution Track Series at Manchester velodrome on Saturday. 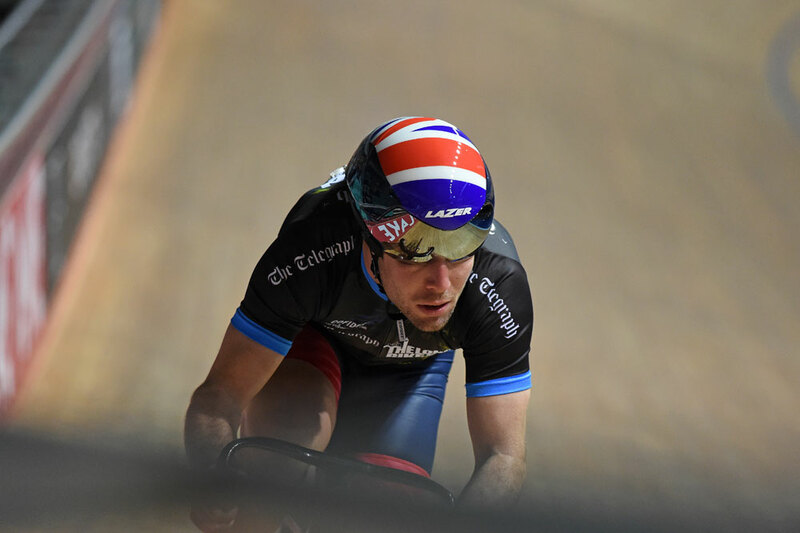 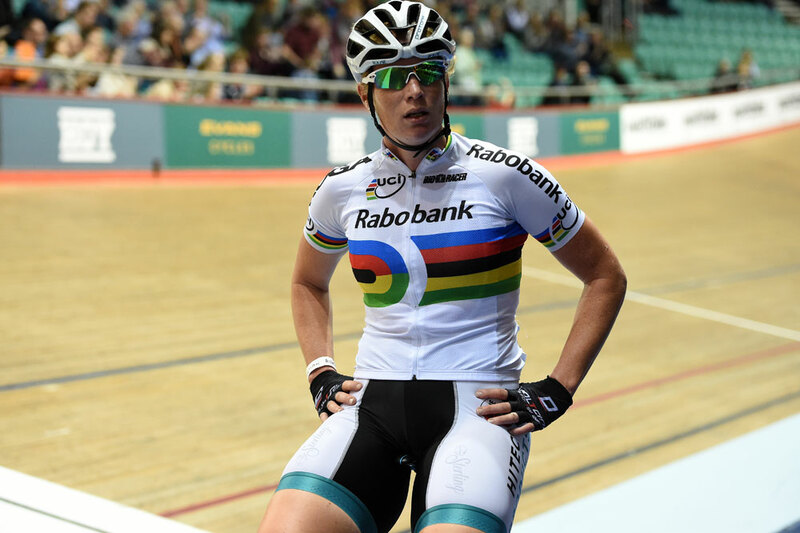 Cavendish was part of a Great Britain quartet that contested the team pursuit against a line-up fielded by Team Wiggins. 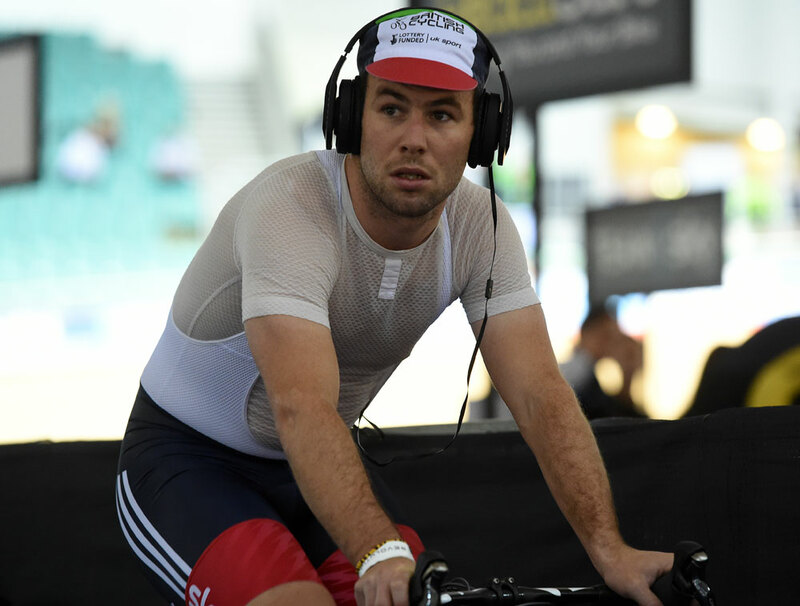 Cavendish underwent shoulder surgery in September to rectify an injury sustained at the Tour of Britain. 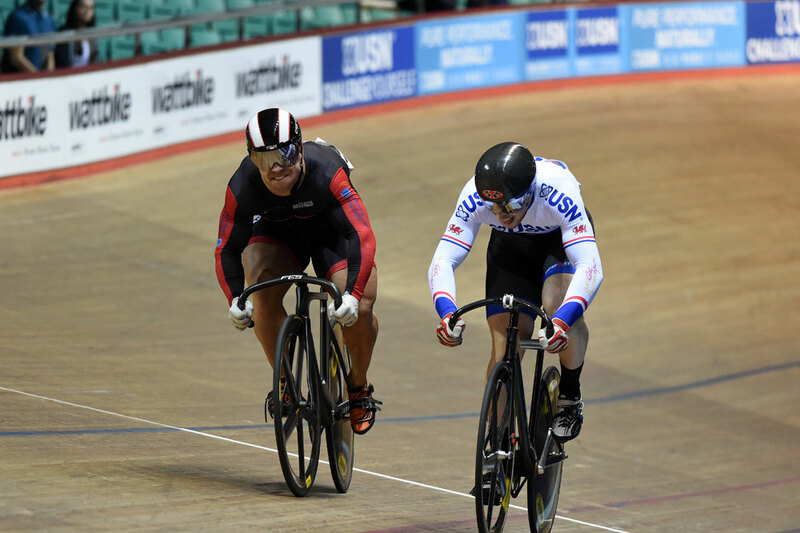 In the event, the Team Wiggins foursome of Andy Tennant, Steven Burke, Jon Dibben and Owain Doull beat Cavendish, Ollie Wood, Matt Gibson and Chris Latham by just one second over the two-kilometre race. 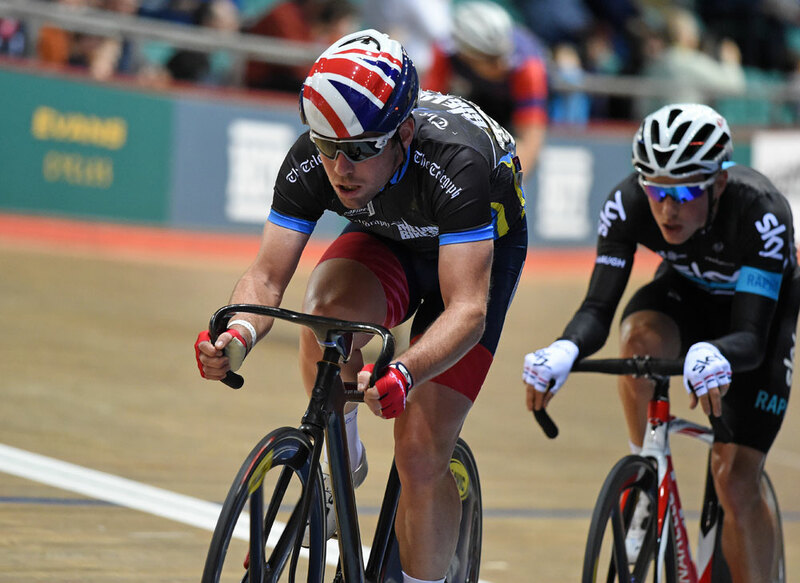 Cavendish will continue to work on the boards ahead of his appearance at the UCI Track World Cup in Hong Kong over January 16-17. 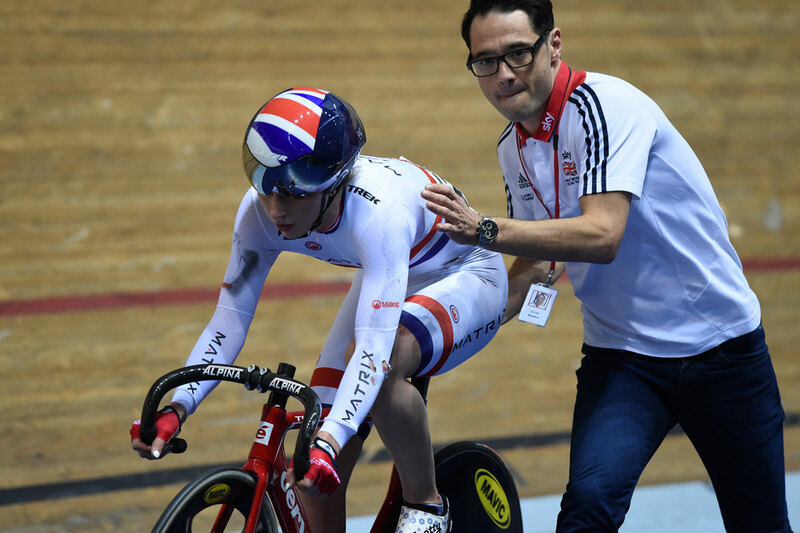 The Manxman is aiming for selection to ride for GB in the 2016 Olympic Games in Rio de Janeiro in August, taking part in the multi-discipline omnium event. 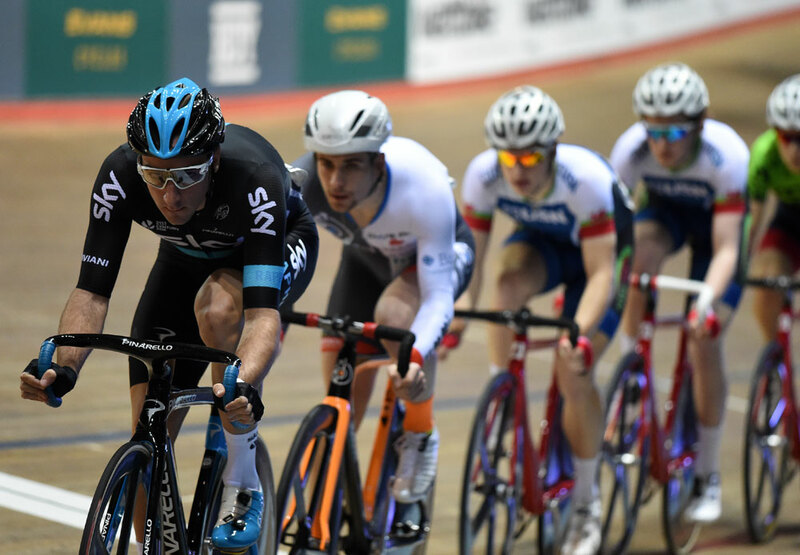 Double Olympic champion Laura Trott, and Team Sky pair Elia Viviani and Peter Kennaugh were also taking part in round five among the star-studded line-up of riders in Manchester. 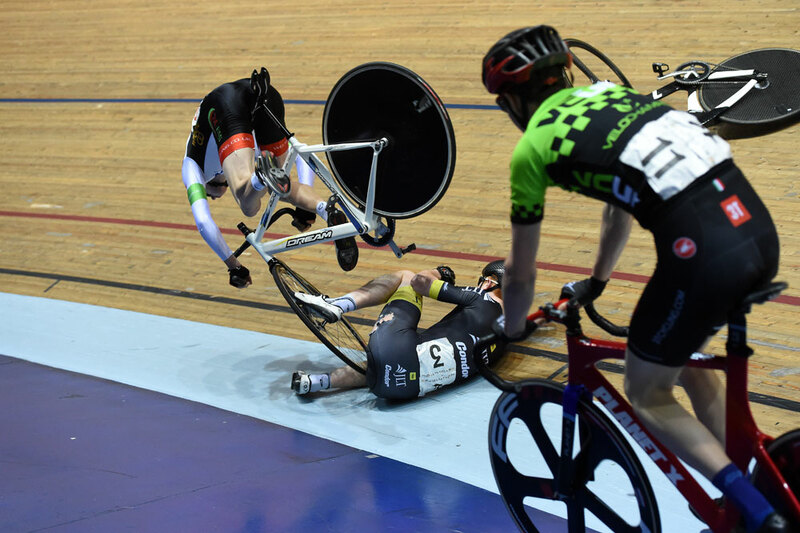 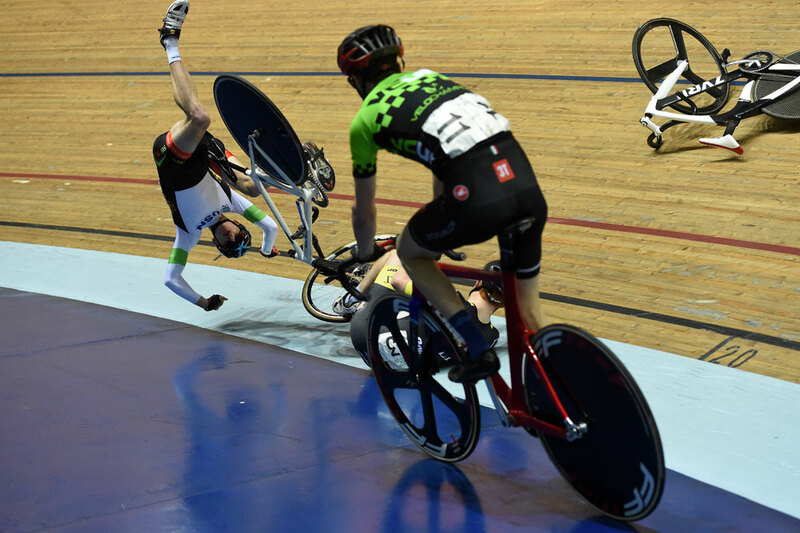 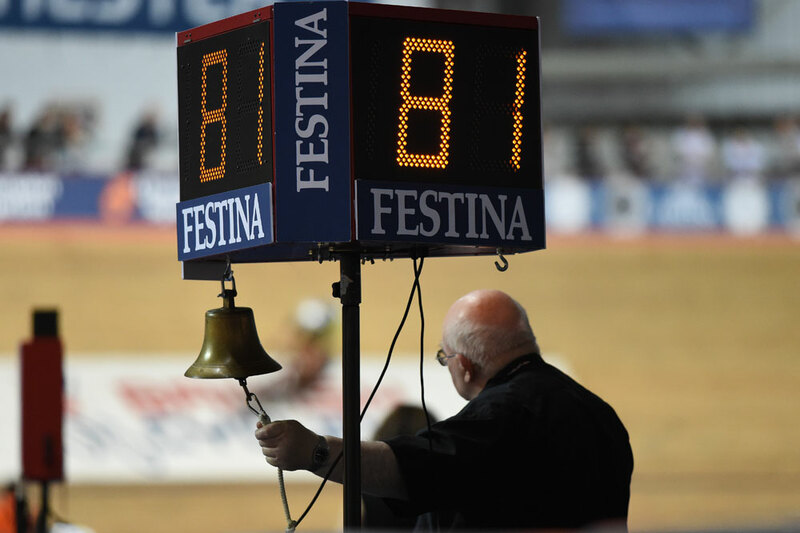 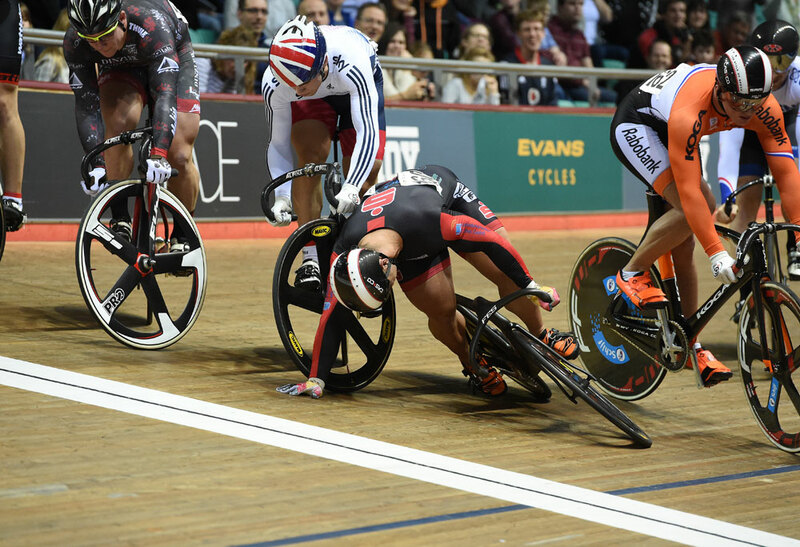 The day’s racing was not without incident, with Trott taking a fall, a spectacular crash taking place in the Future Stars race and big-thighed German sprinter Robert Förstemann taking a tumble in the longest lap as he failed to hold his track stand.